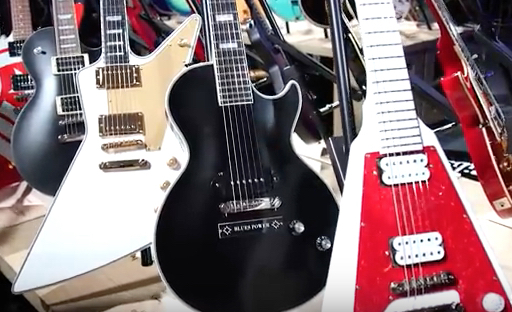 Gibson Brands made a tremendous showing at NAMM 2019 and Epiphone was right in the thick of things thanks to featured performances by Jared James Nichols, Emily Wolfe, Johnny A., and Peter Frampton, and dozens of model demonstrations as well as sneak peak at what’s coming later in 2019. Check out some of the videos including a special interview with Richard Akers, head of Epiphone’s Research and Development team (along with Dr. Epiphone himself), talking about the upcoming artist models by Jared and Dave Rude of Tesla. And keep your dial on Epiphone.com and look for more updates soon. In the meantime, don’t miss our classic interviews with Jared as well as Johnny A. and Mr. Frampton. And look for our feature interview with Emily in February.